Keep frozen until ready to use. Appliance temperatures will vary. Please consider the performance of your appliance when following these instructions. 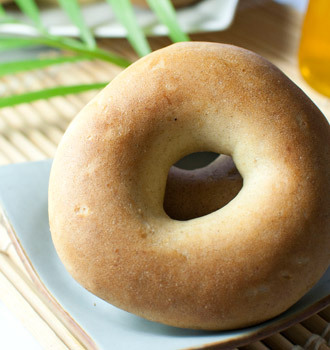 1.Electric Cooker / Steamer (softer bagel) : Steam bagel for approximately 5 mins. 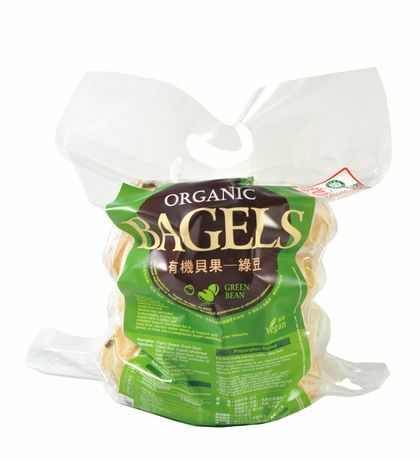 2.Oven (crispier bagel) : Preheat oven to 150℃ (300℉). Arrange frozen bagel on tray and bake for approx. 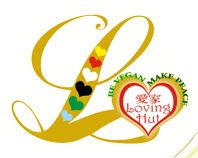 5 mins. Let bagel stands 1 minute before serving. 3.After following any of 1-2 direction, slice bagel into half and top with your favorite spread and feel the joy! 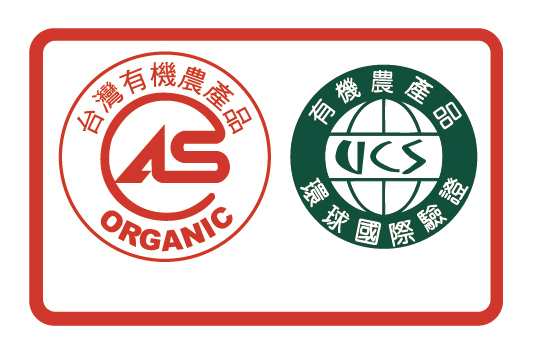 ■This product is certified by the organic agricultural processed products.